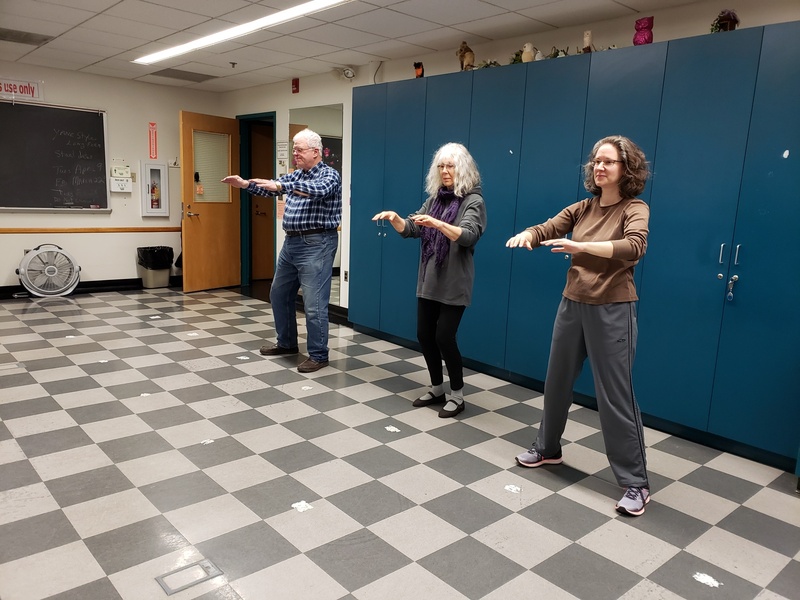 Develop balance, coordination, and flexibility through harmonious movement and gentle exercise. Open to men and women of all ages and fitness levels. Toni Minkel has trained in martial arts since 1985 and has received black belt rank from the World Taekwondo Federation, rank in Modern Arnis directly from Grandmaster Remy Presas, and instructor certification in Tai Chi Chuan from the Baltimore Academy of Martial Arts. 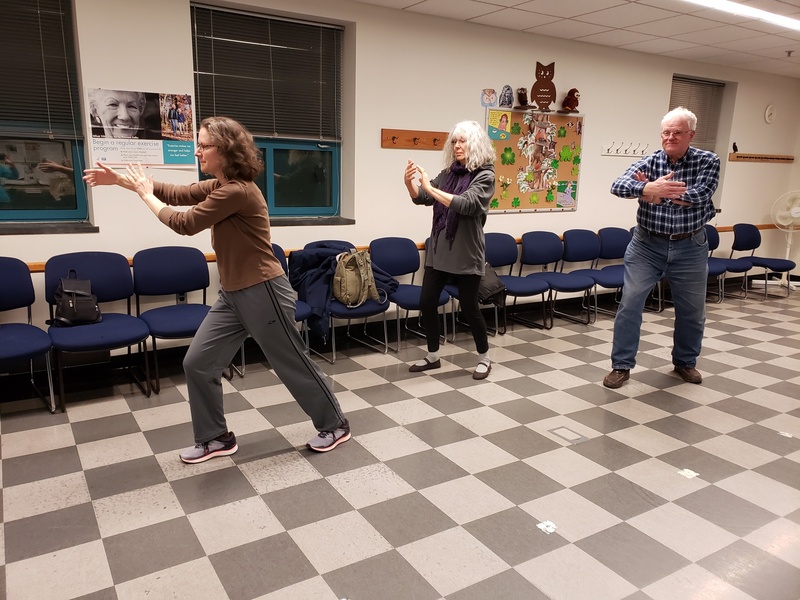 She has continued her study of the Chinese martial arts through seminars and workshops with Yang Jun, Dr. Yang Jwing-Ming, Master Shou-yu Liang, Nick Gracenin, Pat Rice, Jose Johnson, Daniel Lee, Sam Masich, Helen Wu and others. She is the founder of Mt. 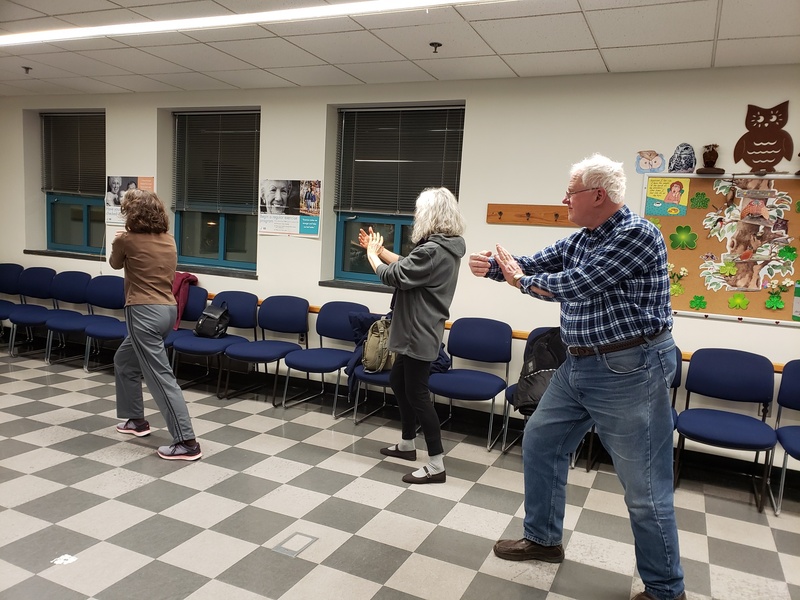 Airy Tai Chi and currently teaches classes in Yang Style Tai Chi, Qi Gong and Taiji Kungfu Fan in Mt. Airy and Frederick.